gray light flooding around us. 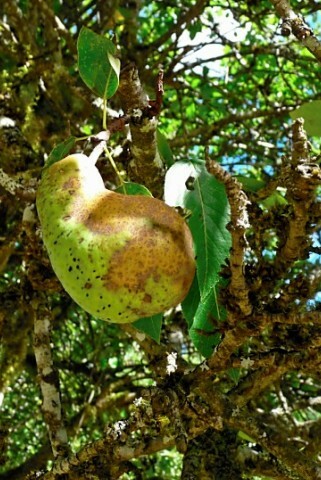 to gather a few scabby pears. will be unblemished and sweet. mashed into one over-ripe pear.